If you are in your 60s, chances are your parents would be in their 80s. Consider yourself blessed if both parents are still physically active and able to look after themselves. They have each other for support and companionship. But there will come a time when one parent passes on, leaving the other to face the twilight years alone and lonely. What happens then? Your father moves in with you. You and your spouse are at work the whole day, and the children at school. Your father is left on his own. Even if you can afford a maid, your father would still feel lonely. It is not the same as having his own friends for company - people his own age who share common interests. Another scenario. You are single and retired. Your 87-year old mother lives with you. You are her sole caregiver. You need to run errands and go for appointments sometimes. But when you are out, you have no peace of mind. You worry about your mother being left alone at home. What if she falls, suffers a stroke or wanders out on her own? Unless the elderly parent can find something to do at home, being alone may lead to loneliness, depression and suicidal thoughts. The above scenarios are actually real life dilemmas faced by older adults with elderly parents. What solutions are available? 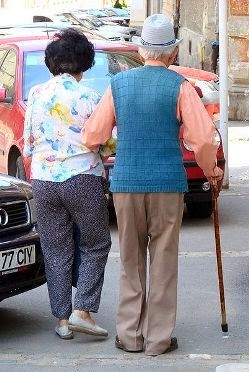 Where can the elderly go during the day that is safe? 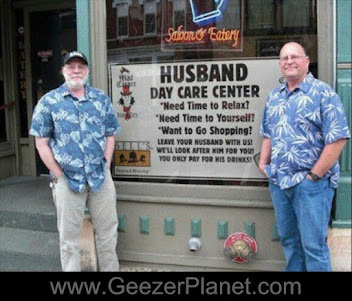 Is there some place where they can spend time enjoying activities with their peers? 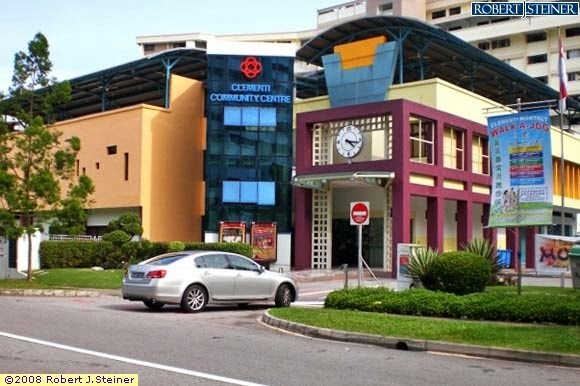 The only rest and recreation centre for senior citizens that I know of here in Kuala Lumpur is the AUTORR Centre in Ampang. The place has a lot of potential, but it will be some time yet before it can offer a regular program of activities. There is one in Kluang that has been around since 2004. 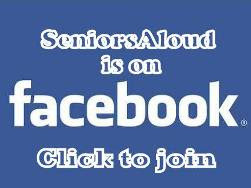 Membership is free and open to senior citizens aged 56 and above. What I have in mind is a daycare centre run along similar lines as the nursery (taska) or kindergarten (tadika) for children. Elderly parents are dropped off at the centre in the mornings and picked up in the evenings. The centre will have trained staff who will not only keep an eye on the elderly, but also organize activities for them. These can include games like mahjong or chess, talks on health, classes on art and craft, and even outings to the city. A few days back I was delighted to read about China's 'elder-gartens'. 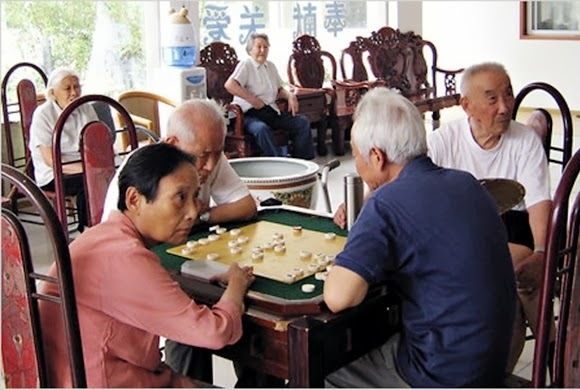 With its burgeoning ageing population projected to reach 437 million, or 30 percent of the country's population by 2050, China must come up with solutions to accommodate the needs of this demographic. Nursing homes and retirement communities are mushrooming in the country. For the elderly who require minimal supervision, and who prefer to age in their own homes, eldergartens seem to be the best option. 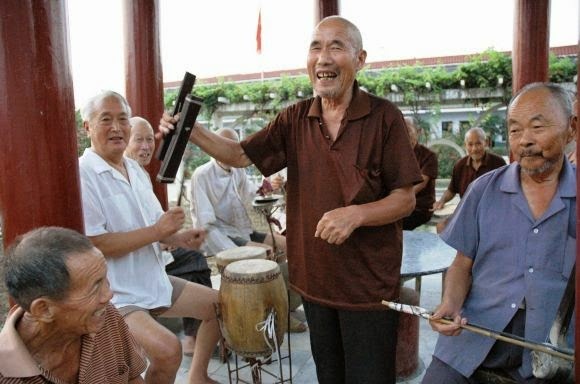 The elderly in China enjoying group activities at retirement homes and daycare centres. Singapore, the fastest ageing nation in South-east Asia, also faces a similar situation. 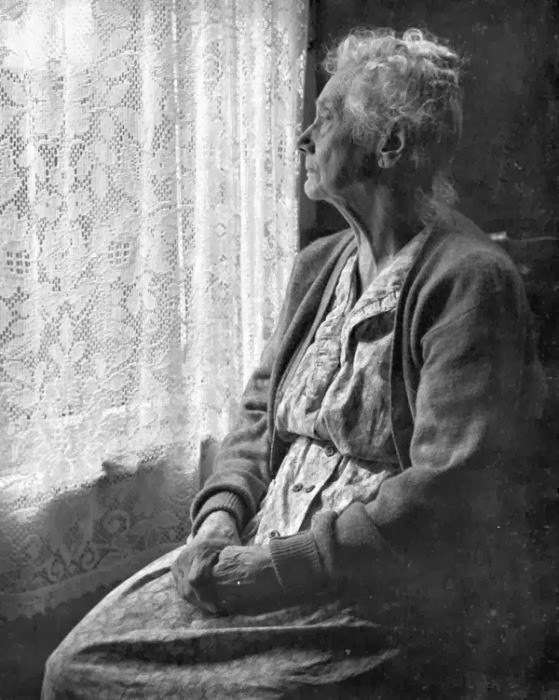 As far back as the 1980s, the government had begun studying the implications of an ageing population and seeking solutions to face the challenges. One of these was the setting up of senior citizens clubs in all the community centres. Today this initiative has borne fruits. 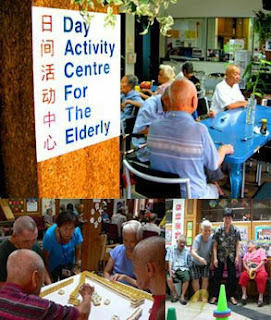 Not only are these clubs a centre of activities for seniors, but also a place for social networking. There are also privately-run daycare centres for the elderly. One such example is the Geylang East Home For The Aged. Aside from providing residential and respite care for a fee, the Home also offers daycare services. Operating hours are from Mondays to Fridays, 7.30 am to 6.30 pm. 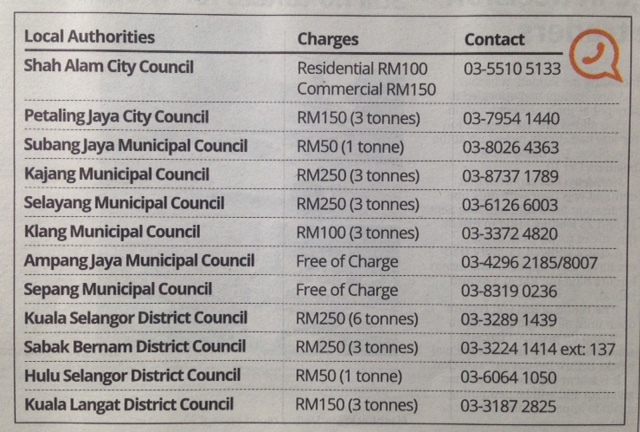 Fees are S$400 a month, inclusive of breakfast, lunch, dinner and an afternoon tea break. There is a full-day programme of activities and also provision for resting. 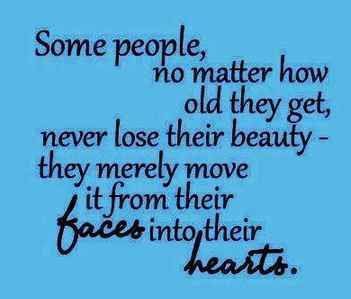 Awareness of ageing issues is important. Government funds cannot cope with the rising tide of the elderly population. The private sector has to step in as well to cater to the housing, healthcare, and nutritional needs of the elderly. Ultimately, all of us, from young adults to the elderly, must be responsible for our own health. We will all grow old one day. By adopting an active and healthy lifestyle, we can look forward to enjoying better quality of life in our old age. 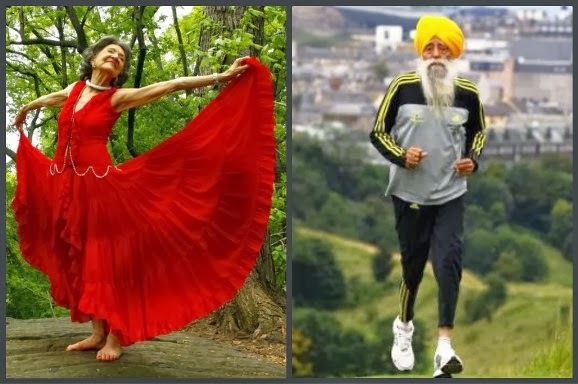 Tao Porchon-Lynch, 94, world's oldest yoga instructor and Fauja Singh, 102, world's oldest marathon runner. Still living life to the full at their age.